What the rich and famous do with their money don’t surprise fans until they see crazy high-performance rides that cost millions of dollars. 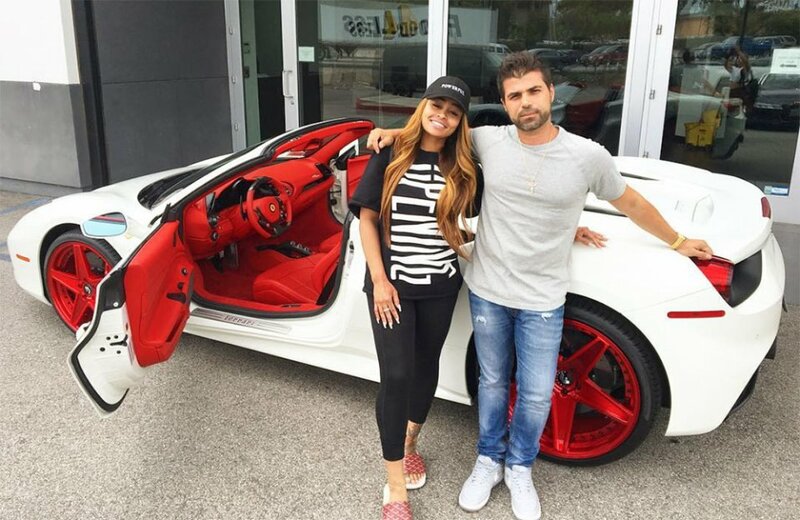 When the going was good between Blac Chyna and Rob Kardashian, he proposed to her with an insane Lamborghini Huracan. The car came when Rob had enough money to spend on lavish gifts for himself and his lady love. Money seems to grow on trees for the Kardashians who own some of the best cars in Hollywood. 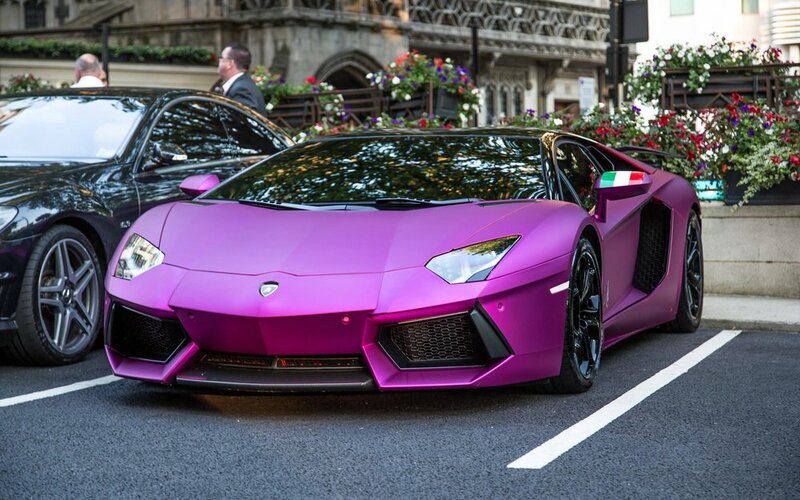 Even the youngest of the family, Kylie Jenner, is a car freak with customized exotic rides. Giving out cars to family members, including their kids is a norm with the Kardashians. Recall that Saint West, Kim Kardashian’s son, got a customized G-wagon for his birthday. 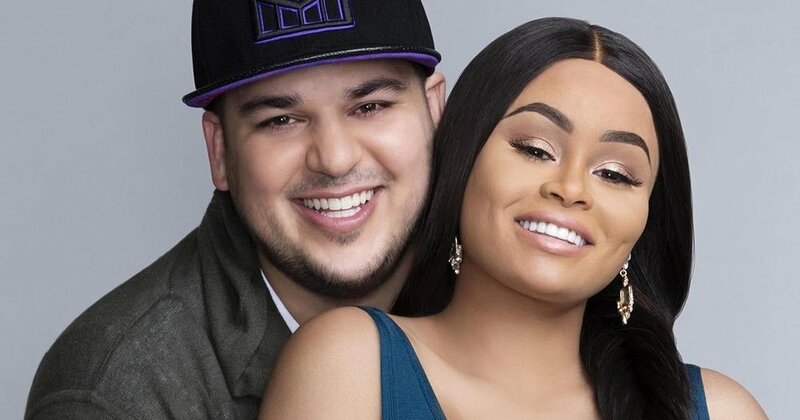 When Rob presented Chyna with the car, she was over the moon but that feeling didn’t last as their union was plagued with marital issues that eventually ended in separation. 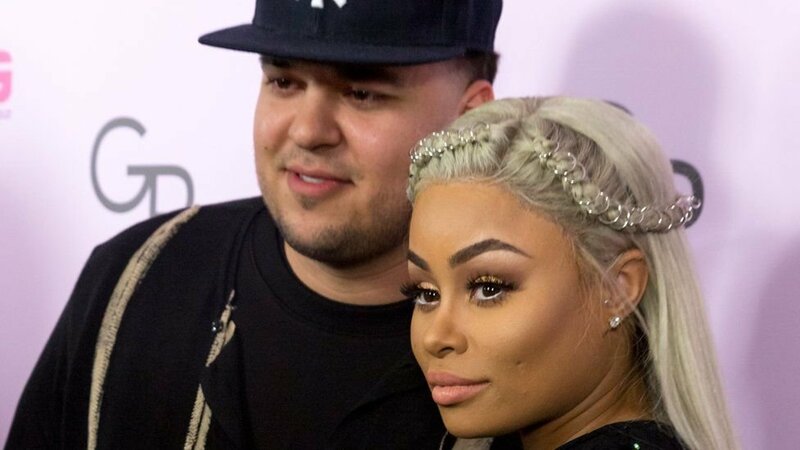 While Rob may have failed to pay the $20,000 he owes Chyna for child support, but the 30-year-old model has more cars to show for her hard work. She has a new Ferrari and two Bentleys, thanks to her increased fortune of over $1.4 million. The couple broke up in 2017 but share a two-year-old daughter, Dream.